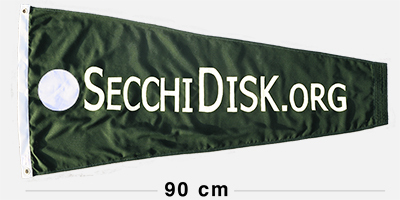 A 90cm pennant, fully sewn on woven polyester with header webbing. Superb. 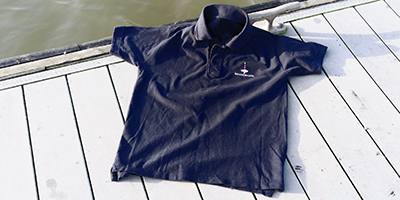 Navy Polo shirt with the study website and a Secchi Disk. Ultimate, 100% cotton £13.15, lightweight cotton or poly/cotton £10.25 (+p&p). 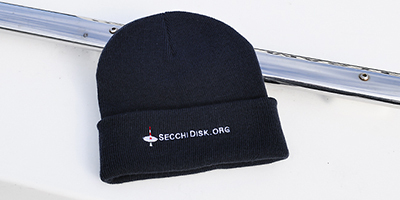 Navy Beanie hat with the study website and a Secchi Disk. 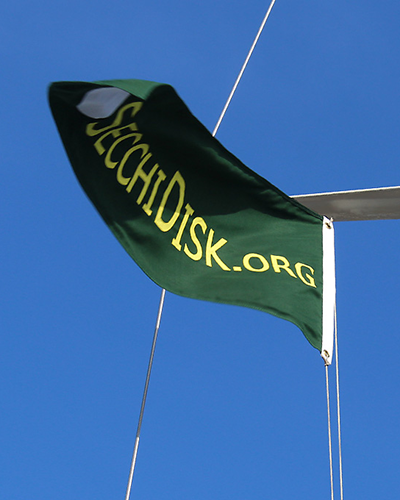 The Secchi Disk study is funded 100% by donations to The Secchi Disk Foundation. 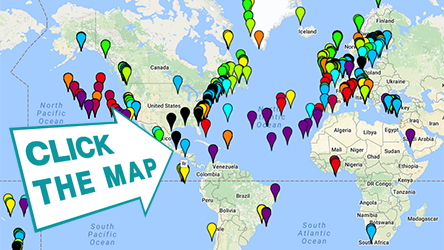 Sponsor or make a donation and you will help to engage people of all ages in marine science to help understand the oceans' phytoplankton. 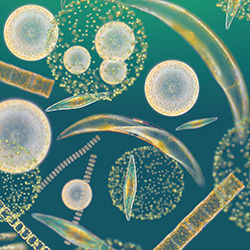 The phytoplankton in the sea account for over 50% of all photosynthesis on Earth and, through the food web they support, they underpin the marine food chain. Living at the surface of the sea the phytoplankton are particularly sensitive to changes in sea surface temperature. A recent study of global phytoplankton abundance over the last century suggested that global phytoplankton concentrations had declined by 40% over the last 50 years due to rising sea surface temperatures as a consequence of current climate change. 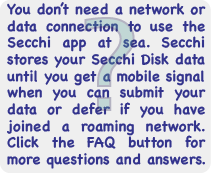 Full instructions for the project are included in the Secchi app. 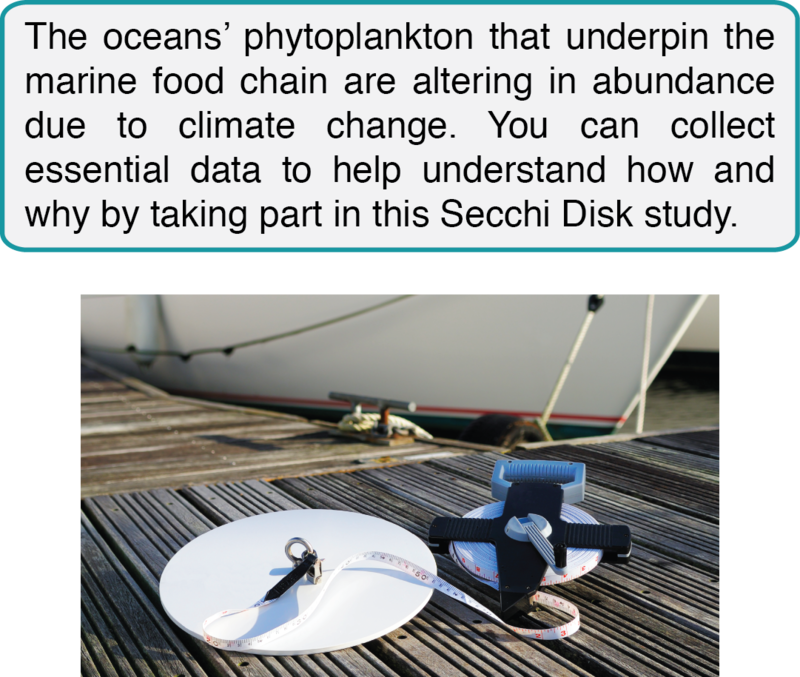 Read the Nature paper that provoked us to create the Secchi Disk study. You can download it as a PDF from the laboratory of Dr Boris Worm, Dalhousie University using the button below. 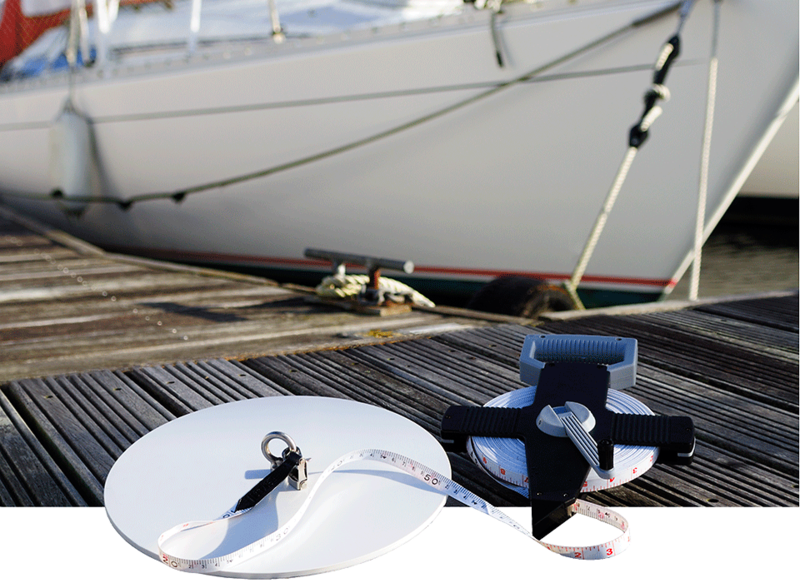 The Secchi Disk is a 30cm diameter, plain white disk that is attached to a tape measure and weighted from below with enough weight to make the disk sink vertically. It is one of the oldest and simplest marine scientific tools. 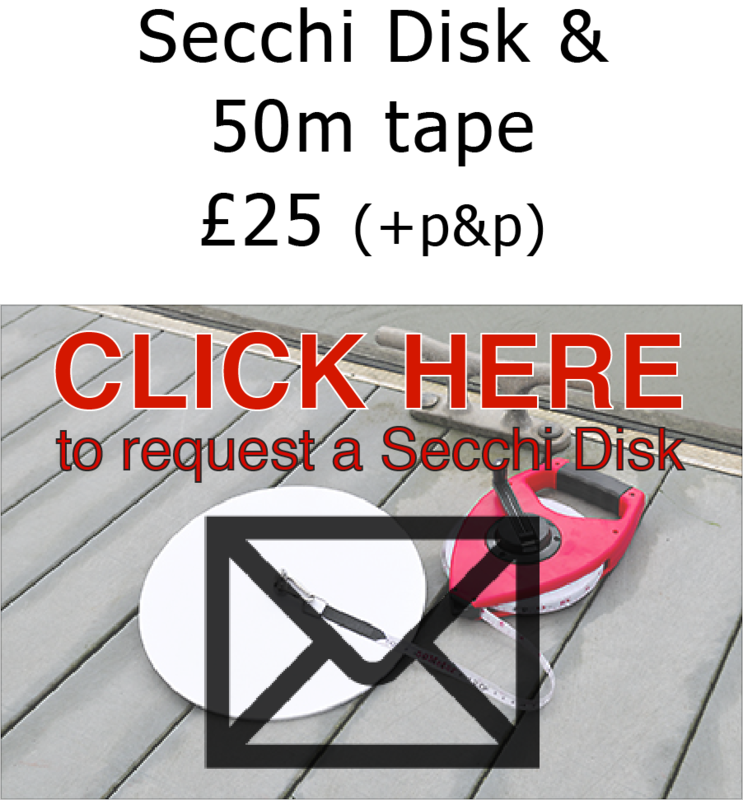 You can make a Secchi Disk from any material e.g. a white bucket lid. A good material is 3mm or 5mm Foamex as it is easy to cut and you can often obtain remnants from printing/display companies. 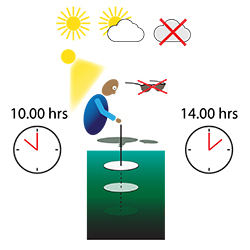 When a Secchi Disk is lowered vertically into the water the depth below the surface at which it just disappears from sight is called the Secchi Depth. 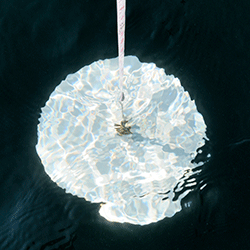 The Secchi Depth measures the clarity of the seawater, which away from estuaries and coasts indicates the amount of phytoplankton at the sea surface. 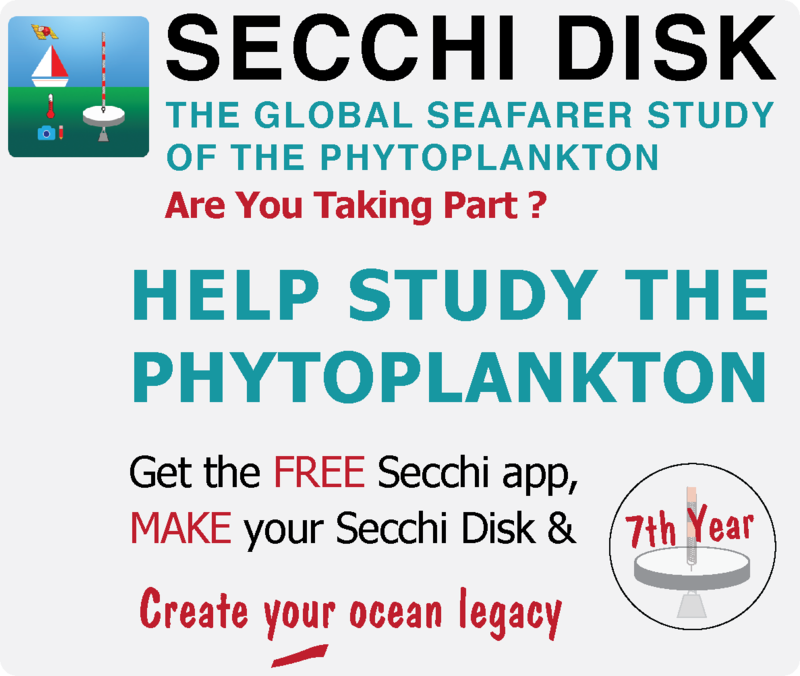 By measuring the Secchi Depth you can therefore help map the ocean's phytoplankton. 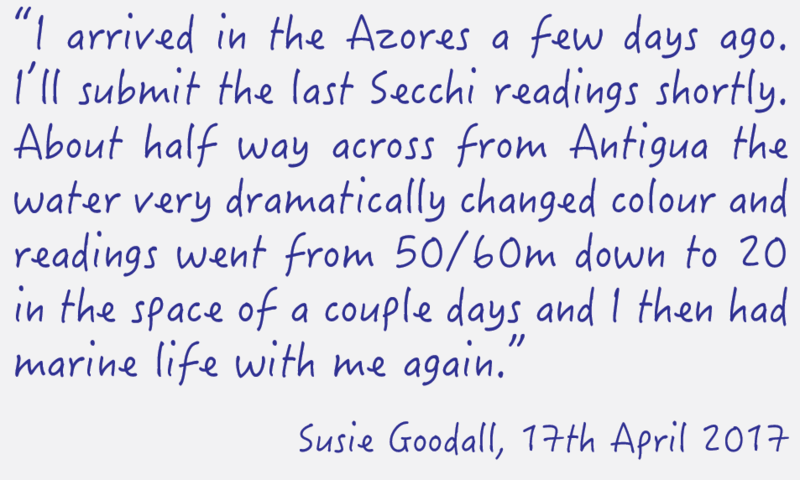 You can record Secchi Depths on your travels or perhaps, repeatedly from a local sampling site you establish. 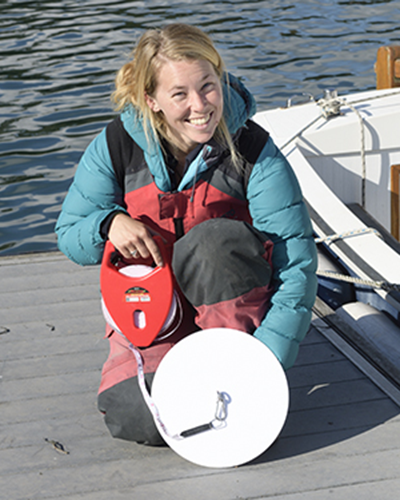 The Secchi Disk study is a long-term program that began on February 22nd 2013. 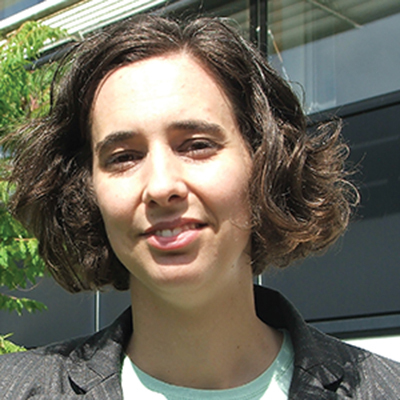 The study has no end date or geographic boundaries in the sea. 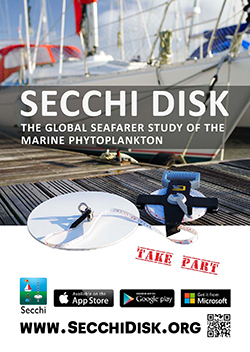 The success of the Secchi Disk study relies upon it being known to seafarers. 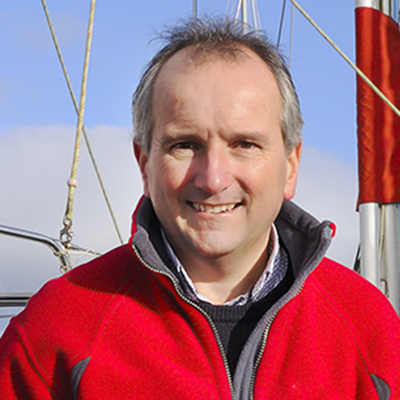 If you would like to help publicise the study by writing about it, or by placing a poster at your marina or yacht club, you can obtain free resources at the following links. App developers: Dr Nicholas Outram, Dr Nigel Barlow, Mr Jake Evans, Mr David Crotty.